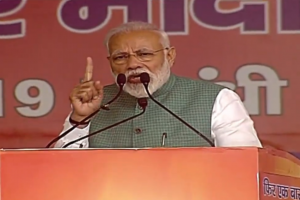 PM Modi said that the opposition parties are unhappy with him because India is making rapid progress under his government. 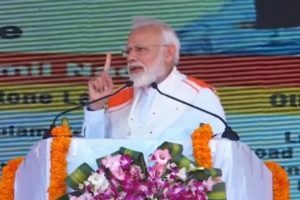 This was PM Modi's first public event in Tamil Nadu since the Bharatiya Janata Party (BJP) forged an alliance with the ruling All India Anna Dravida Munnetra Kazhagam (AIADMK). 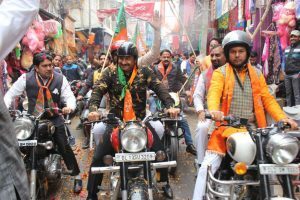 Manoj Tiwari, the chief of the Delhi BJP, came under fire from the opposition parties on Sunday, a day after he participated in a party rally wearing military fatigues. 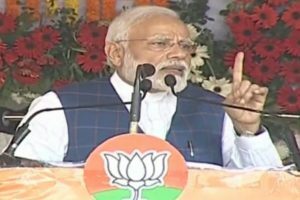 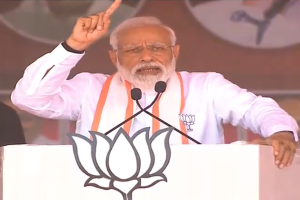 Addressing a massive rally at Patna’s Gandhi Maidan, the PM accused the Congress and other opposition parties of trying to demoralise the forces. 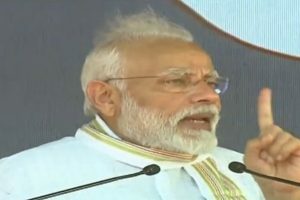 Addressing the massive gathering at the southern city in Tamil Nadu, the PM said that he bows his head to every Indian who supported the armed forces. 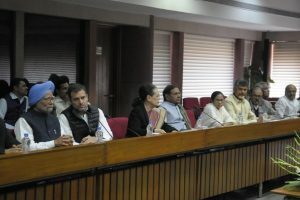 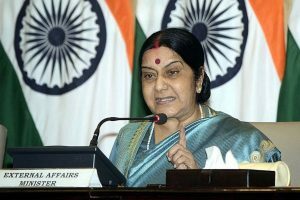 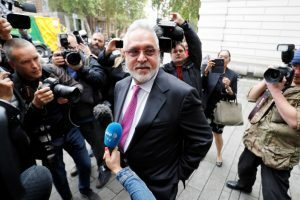 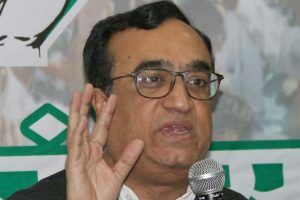 The opposition extended its complete support to the government at the all-party meeting convened by External Affairs Minister Sushma Swaraj on Tuesday evening. 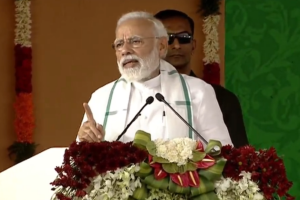 Prime Minister Narendra Modi on Sunday rolled out the Kisan Samman Nidhi Yojna, also known as PM-KISAN, in Uttar Pradesh’s Gorakhpur in the presence of Chief Minister Yogi Adityanath. 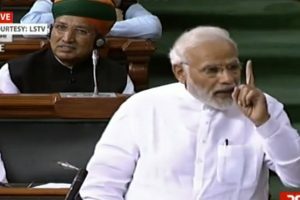 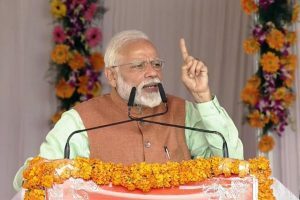 Prime Minister Narendra Modi slammed the ruling Congress and the Opposition parties over a host of issues including the formation of mahagathbandhan (grand alliance). 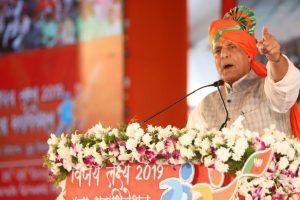 Home Minister Rajnath Singh took a jibe at the Congress and other opposition parties during a rally in Hyderabad on Saturday but used the #MeToo campaign as a tool to fire a political statement. 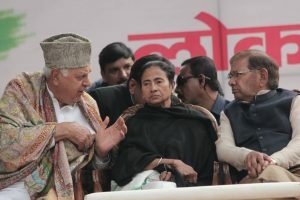 “Every government has its limitations but a government doing a good job should remain in power. 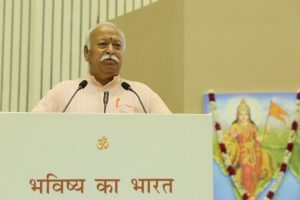 It is important who occupies the seat of power,” he said. 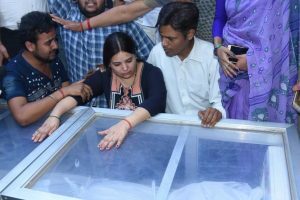 Lucknow DM Kaushal Raj Sharma said that all the demands made by the family of Vivek Tiwari have been sanctioned in writing.